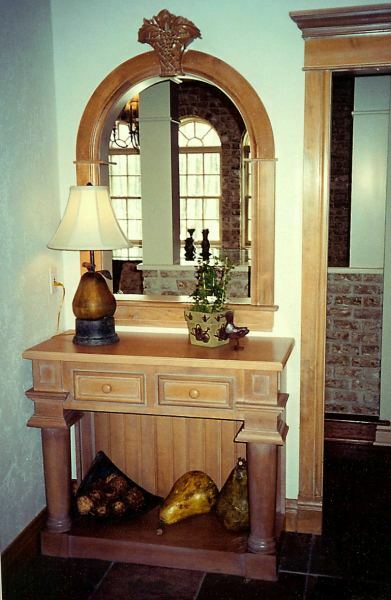 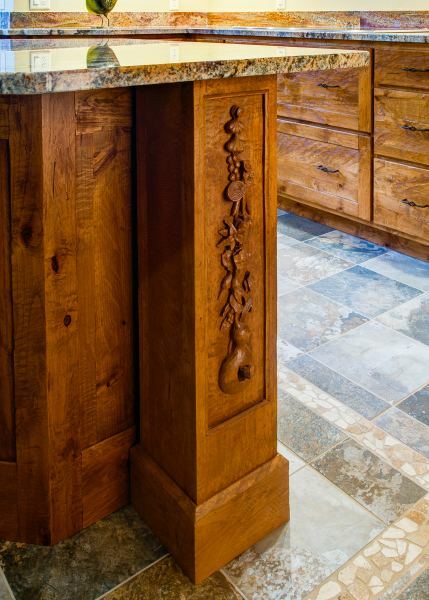 Wilco’s Design Team and skilled craftsmen add detail to every space. 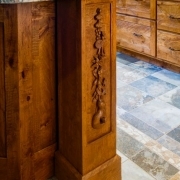 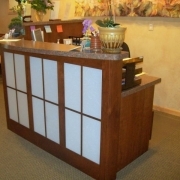 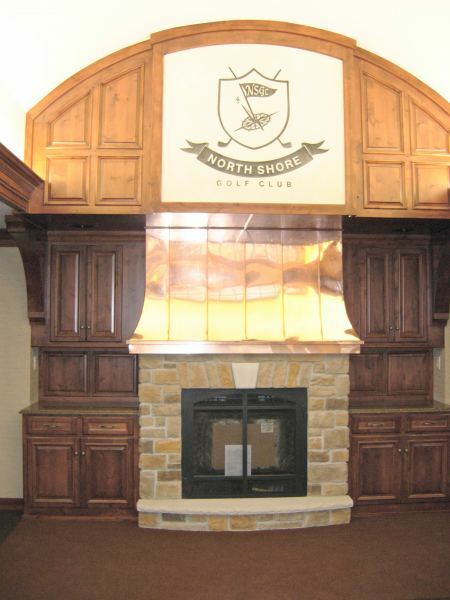 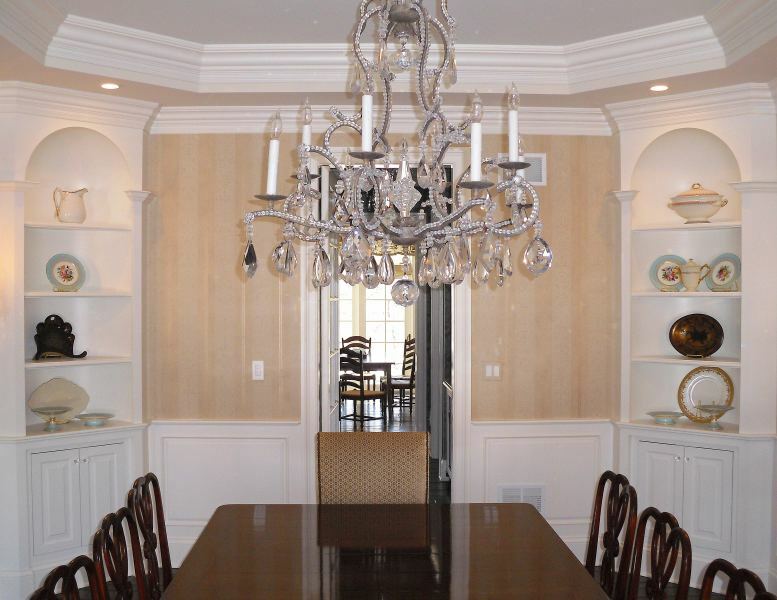 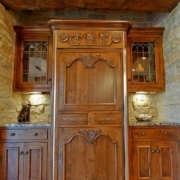 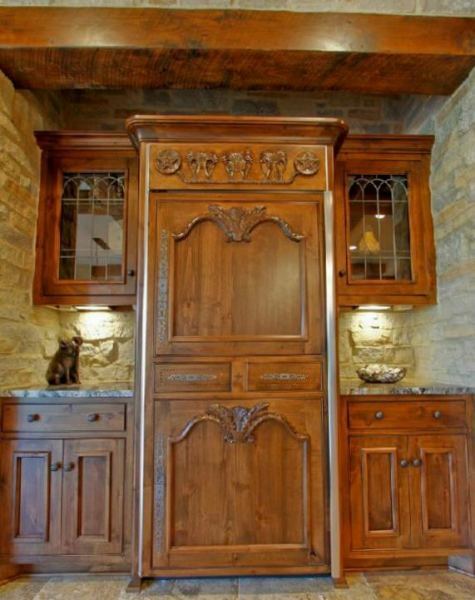 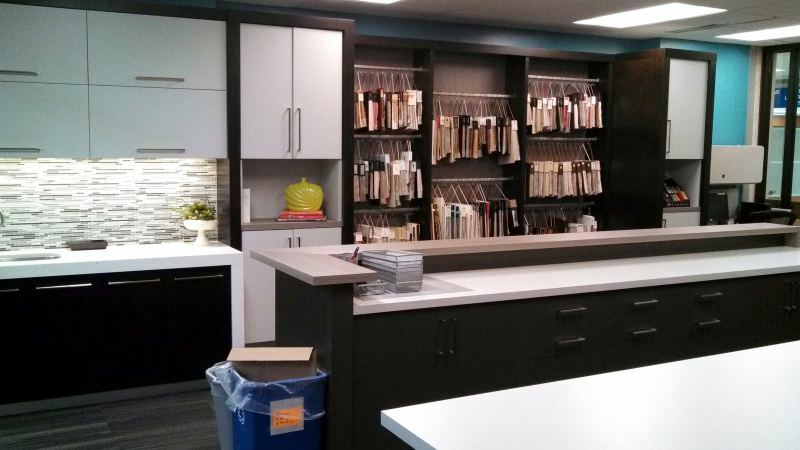 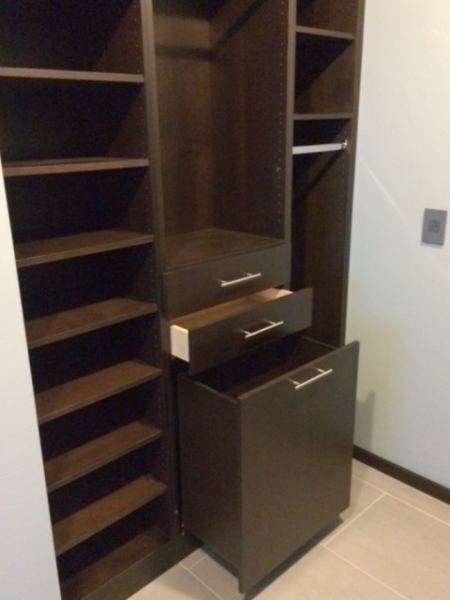 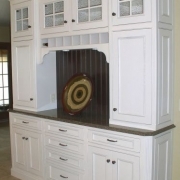 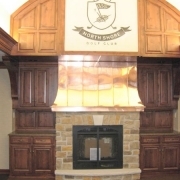 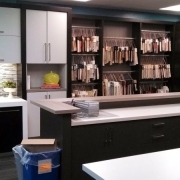 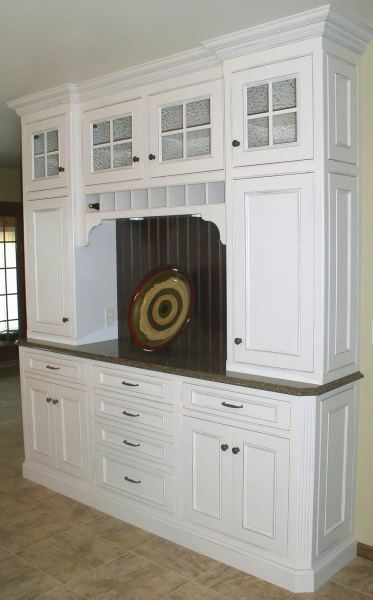 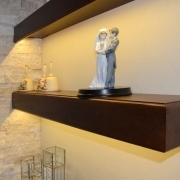 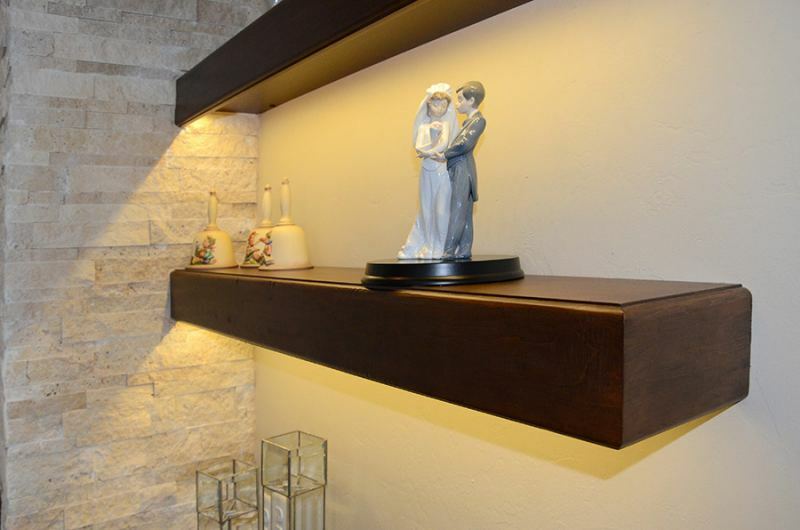 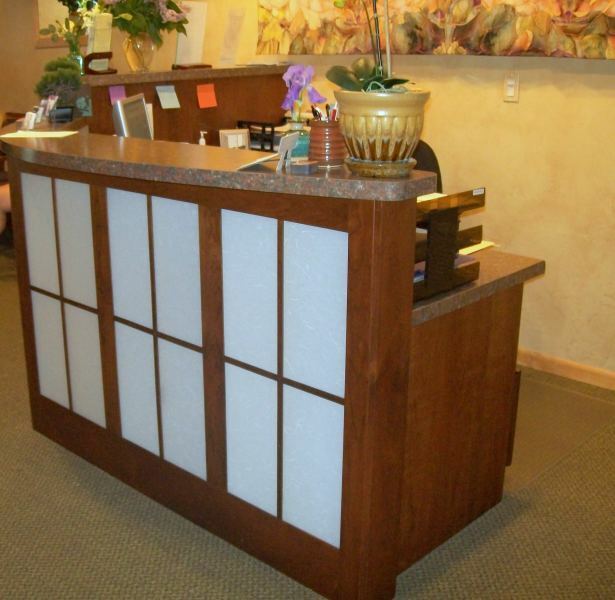 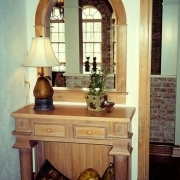 We craft cabinetry to supply extra storage for areas throughout the home and office, as well as complimentary mouldings, wainscot panels, and beams. 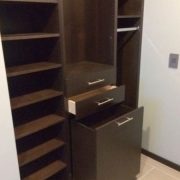 When viewing photos, click anywhere OFF the photo to close it.